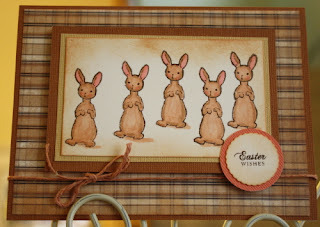 Wolf Creek Crafting: Cards for a Happy Easter! 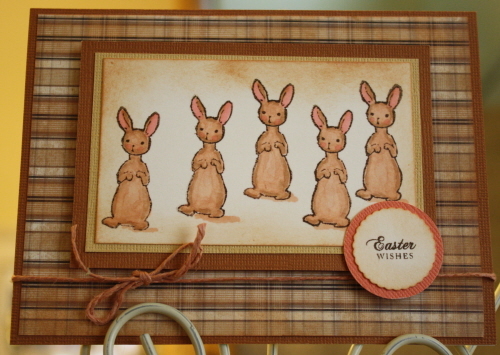 Cards for a Happy Easter! 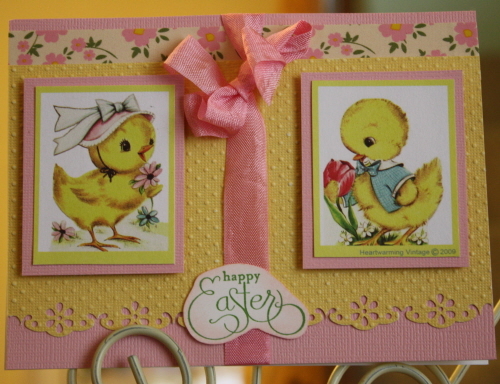 I dearly love making Easter cards & crafts. 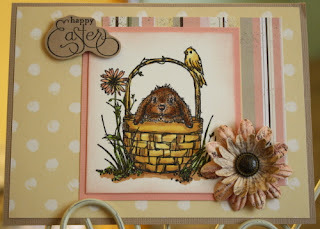 My mum always made sure there were the sweetest, most whimsical little surprises in my Easter basket, and working with these images just reminds me of those comforting Easter Sunday memories. 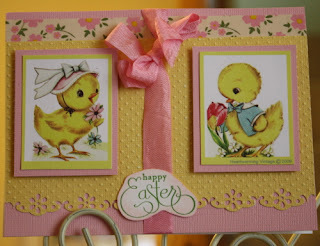 Wishing you all a lovely & blessed Easter!